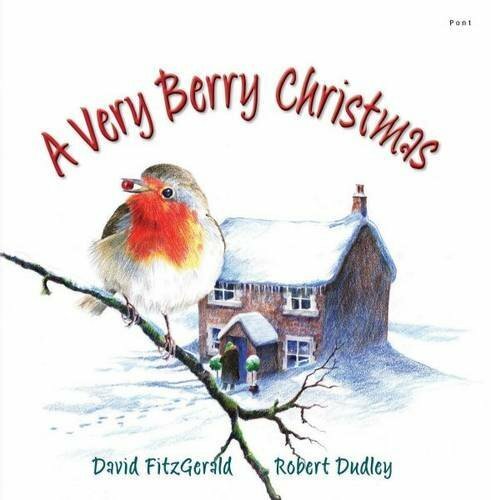 A very Berry Christmas originated from an original idea conjured up by Rob. Although this would make a lovely Christmas present, it is even better read to little people in the run up to Christmas. Currently in sale through Amazon, we hope to be selling signed copies of this book directly in the near future. If you would like to reserve a signed copy please contact us (copies available through Amazon are not signed). We love books, and have a huge collection! 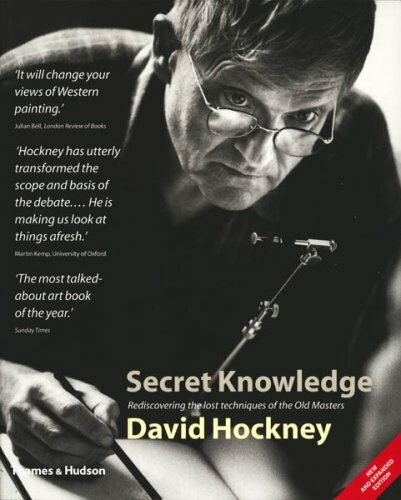 here we share information about our favourite art books. Happy Browsing! To make life a little easier for you some books have a direct link to Amazon. 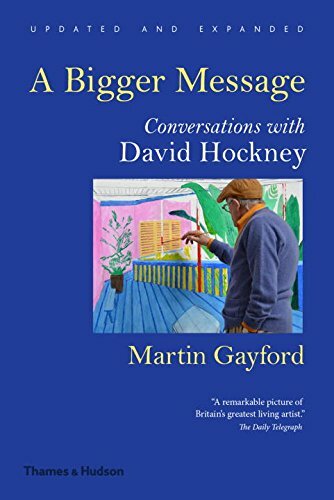 A truly excellent and inspiring book ! 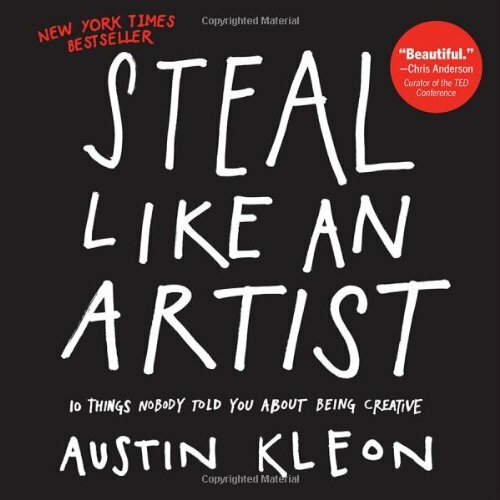 Succint, easy to read, no nonsense tips for improving your creativity and your creative output, this book is an absolute must-read for anyone wanting to improve their own artistic endeavours. Buy it now! Especially if you attend our classes! 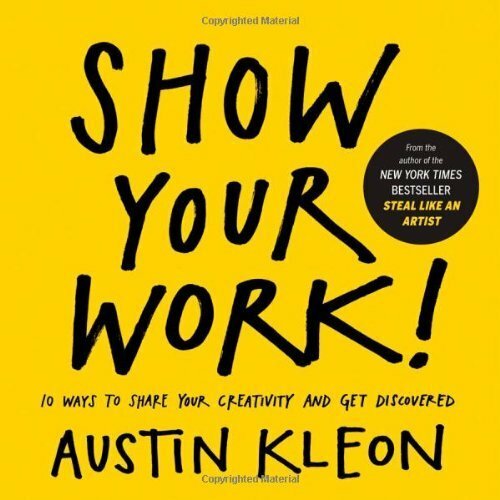 When you are ready for the next step, showing and selling your work, this book will give you the encouragement you need. In fact, buy it before you think you are ready, and you might find you get there a lot sooner than you think! This book is simply amazing. While Alex powers takes people as his subject matter, his approach to composition and design is easily applicable to any subject matter. 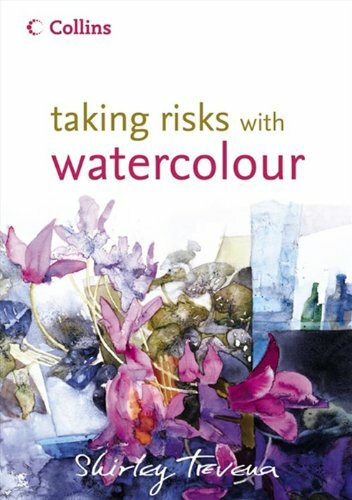 I would recommend it as a 'Must Read' to anyone interested in painting, whether in watercolour or another medium. if you are interested in portraits, his loose painting style is truly inspirational! 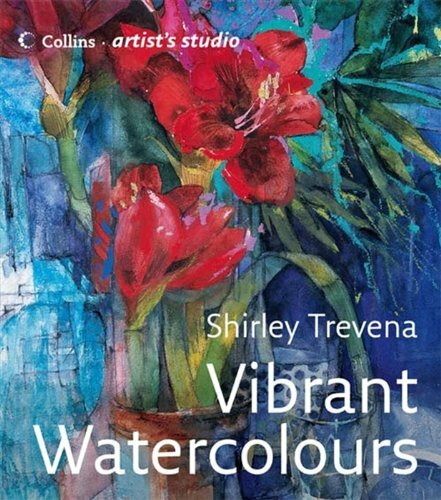 He is definitely an ambassador for those of us who believe that time spent planning a painting does not mean a tightly painted image, but rather frees the artist up to be expressive. I found this book exciting. Julie's composition, her placement of the flowers on the page and the balance of tone and colour is just lovely. And then she explores the paint, playing with colour. 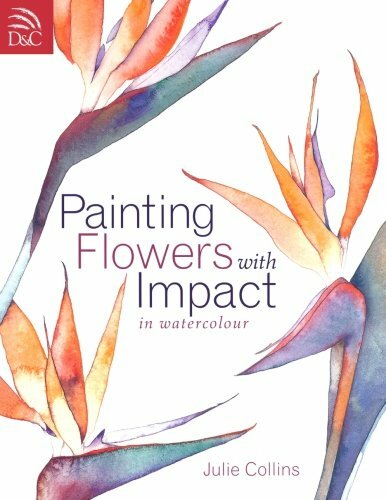 If you are thinking of moving on from botanical illustration towards a looser style of floral painting take a look at this book. 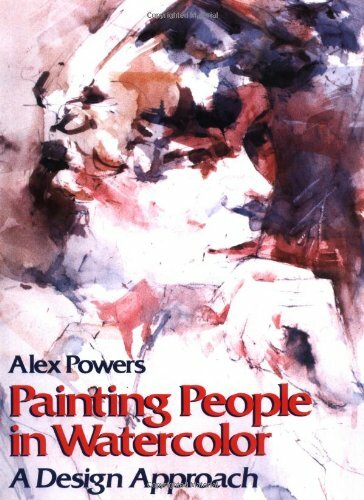 Anyone who paints figurative and wishes to paint in a more abstract style should read this book. It seems to me that people will often have a go at painting an abstract as a way of avoiding honest to goodness observation and drawing. It doesn't work, and this book explains why! 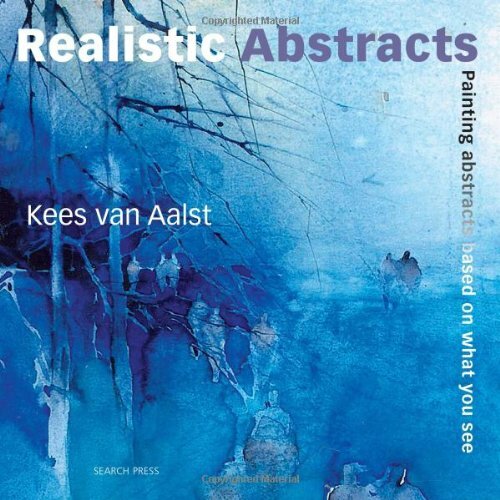 Kees van Aalst doesn't leave you high and dry though, he goes on to give excellent tips for moving towards abstract painting, and the part that conventional guidelines play in that progression. Very succintly and clearly written, you won't get bogged down while you are itching tog get painting. I love this book. 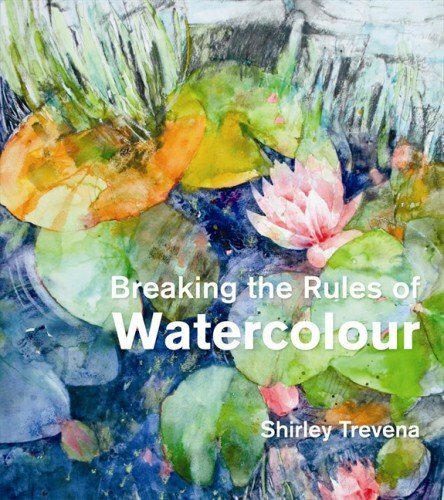 It gives an insight in to a very different way of thinking about painting and, in particular, some very interesting approaches to composition. 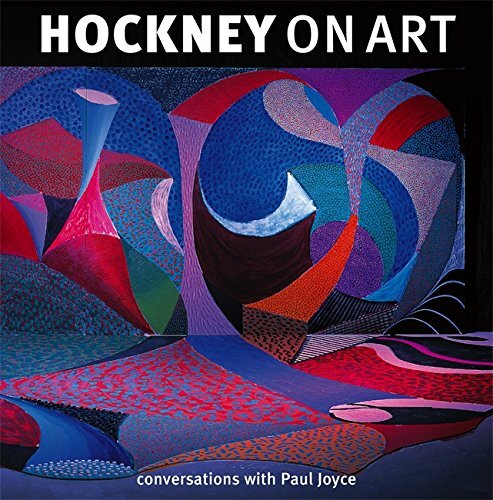 It highlighted for me how influenced we are by the culture we live in, and how we can get bogged down into thinking there is a 'right way' to paint. Think again! If we are honest, we thought this one was just going to a a piece of merchandising following the popular programme on Channel 4. We were wrong! This is an excellent all round book for beginners! 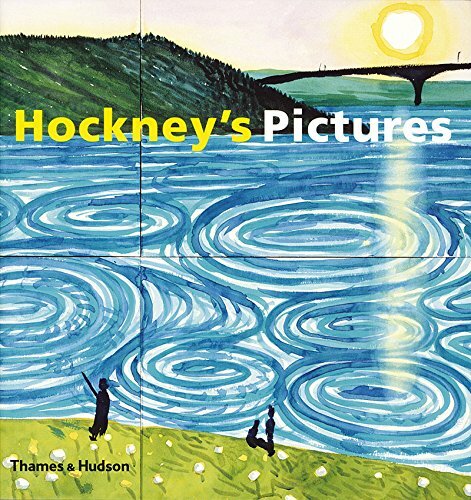 We think it is out of print now, but is still widely available second hand. Try Amazon ; lots for a penny (as of 13.2.15), but avoid the one for over £1000 in New York! 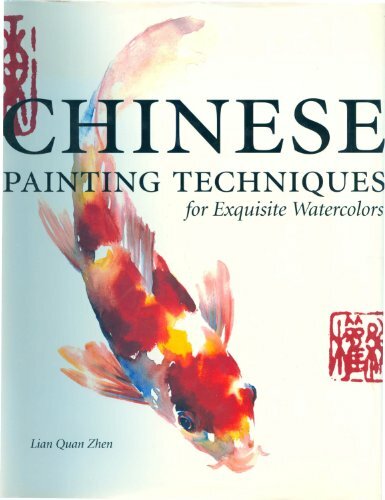 Again, a great book for beginners, with lots of information and some interesting projects. Also out of print you are still likely to be able to get a second hand copy.